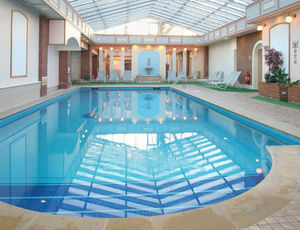 Oxford Belfry Thame, Hotel England. Limited Time Offer! 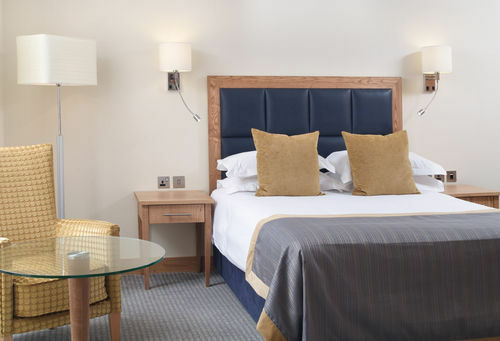 The Oxford BelfryRead more has all the services one would expect of a four star hotel in Thame: Restaurant, Tennis Court, Business Center, Free Parking, Television. 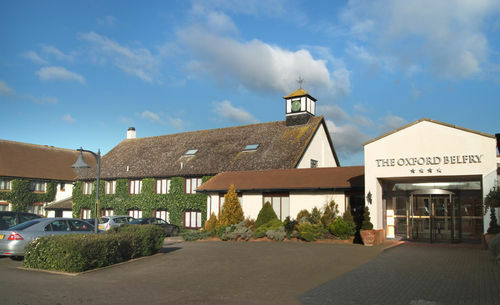 This establishment is more of a Luxury hotel .It is situated at Milton Common, Nr Oxfordshire, in the east section of Thame, at only 15 minutes walking distance from the center.The Oxford Belfry has 154 rooms. Prices start at 137 US Dollars for the average room although all room categories are represented from Room to the Room rooms.This hotel is part of the QH chain.You can reach Luton in 87 minutes by car (the airport is 27 miles from the hotel).This hotel offers a unique service : near golf course.Relax yourself in the hotel's sauna.Note:This hotel has a free parking.